Ideal for found, recycled or repurposed objects, as well as markers, inks, acrylics and paper layering, Crescent Collage Boards are the ideal surface for collage. The medium-weight, hot press art boards feature a smoother, whiter core for an extra-smooth surface. Crescent's most recent addition to their art board line include Mixed Media, Collage, Canvas and Marker boards. 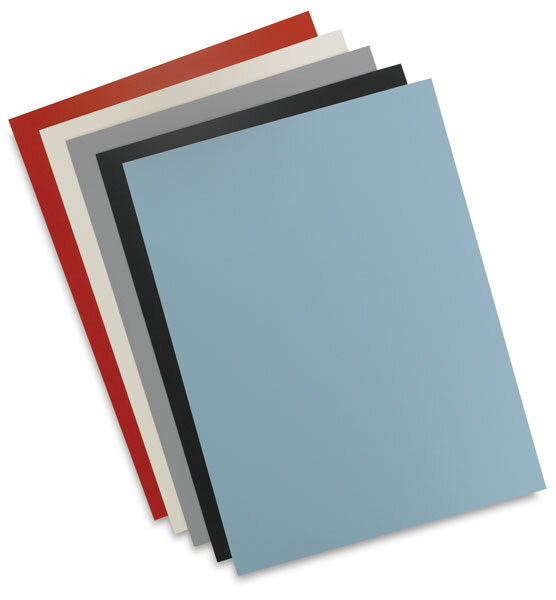 All boards are acid free, rigid and extremely durable. They are an excellent choice for all media and will stand up to a wide variety of applications and techniques.